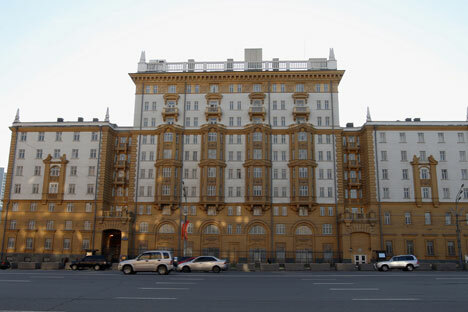 A naked, mentally unstable man has tried to climb over the fence of the U.S. Embassy in Moscow. He said he was running from "surveillance", a police source told Interfax. The man was seized near the U.S. Embassy on Novinsky Boulevard at 9:30 p.m. Moscow time on February 18 as he was trying to climb over the fence. The man was naked and had no identification documents. He told the police he was followed and wanted to hide on the Embassy's territory. The man was taken to a hospital psychiatric ward, the policeman added.